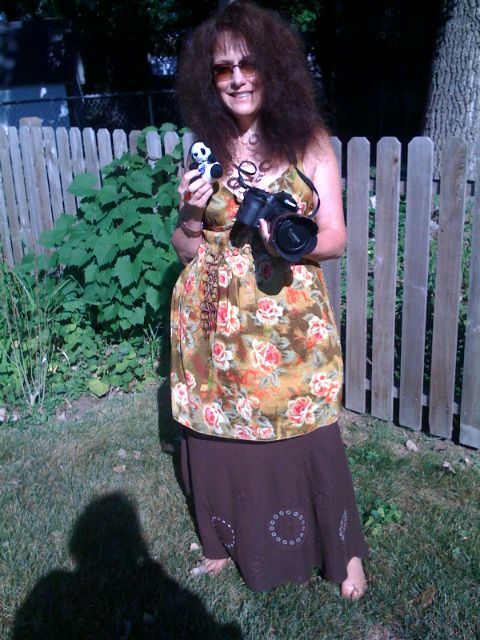 My daughter , bling bling, my camera and myself are on our way to the opening day of the Minnesota Ren Fest!!!! It’s Belly dancer weekend!!!! Woo Hoo!!! Huzzah!!!!!!!! Will be blogging live from the festival with lots of pix today so look for some email updates if you are signed up for them or just drop in to see what trouble we have gotten into today. Last time I was traded for 3 goats…….I think the goat herder thought he got the bad end of the deal when I got him put into the stocks!!..lol! I SO wish I could have gone with you girls today!! Don’t get into too much trouble without me! 🙂 Can’t wait to get together again SOON!